From amateurs to pool sharks can jump right into Pool Hall Pro to begin a competitive and entertaining journey across the globe on a mission to earn fame, fortune and the title of pool champion! 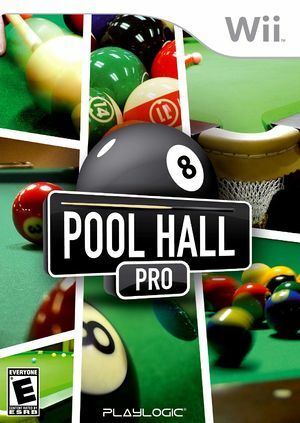 The game features one of the widest arrays of pool and snooker in the world, including everything from basic pocket billiards to U.S. 8 ball and 6 ball snooker, there are up to 11 different varieties to be precise! You can also access six modes of game play, including arcade, tournament, multiplayer and more. Compete against the pros in single player mode, or make a name for yourself as travel the world earning cash and unlocking collectables in world tour mode. The graph below charts the compatibility with Pool Hall Pro since Dolphin's 2.0 release, listing revisions only where a compatibility change occurred.